This weekend the IFBB has had a busy agenda full of events around the world. 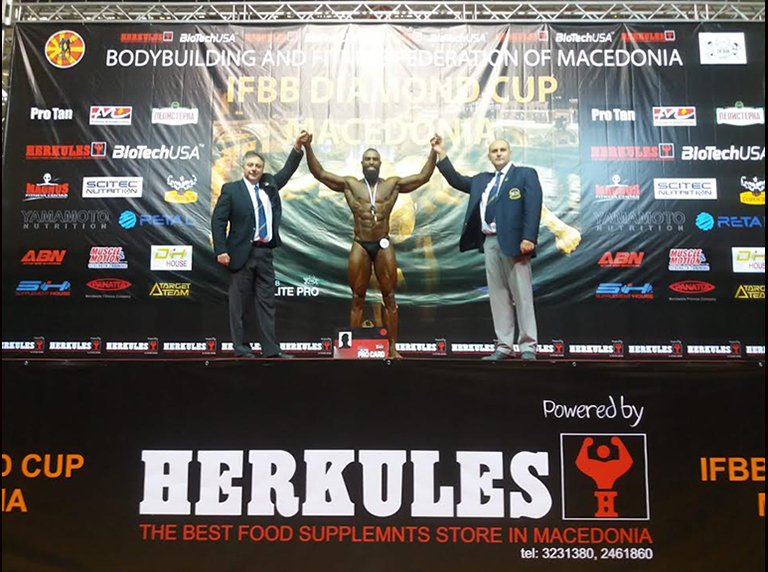 Today ends the IFBB Diamond Cup in the Capital of amazing Republic of north Macedonia, Skopje. It has been another successful event!